﻿ The Don's Pizza - Ohio. Find It Here. The Dons Pizza in Historical Greenville.The Dons pizza is your independent and locally owned pizza restaurant located on Broadway in Historical Greenville. 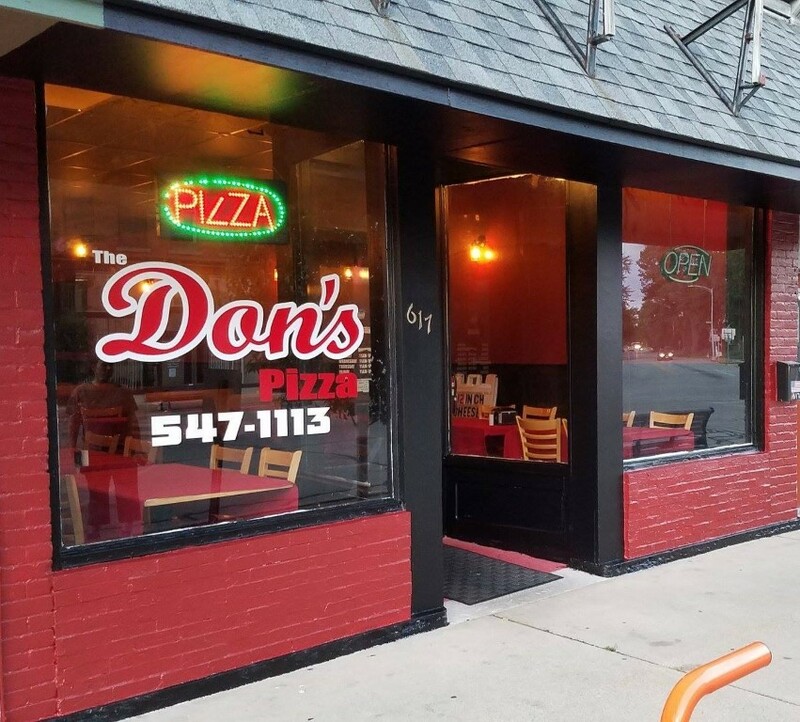 Stop in and see our newly renovated dining room and let The Dons Pizza become part of your familys tradition.Stop in often as we continue to update our little Pizzeria.Let us be your host!The Dons Pizza is the perfect quaint spot to host your next Birthday party, Bible Study, Awards Banquet, or meeting. Call today to make reservations.Make Historical Greenville your destination location. Come spend the day shopping and experiencing all that downtown has to offer. After enjoying a nice dinner at The Dons Pizza, grab some coffee and dessert at one of the local shops in downtown before enjoying a walk through the Historical sites.